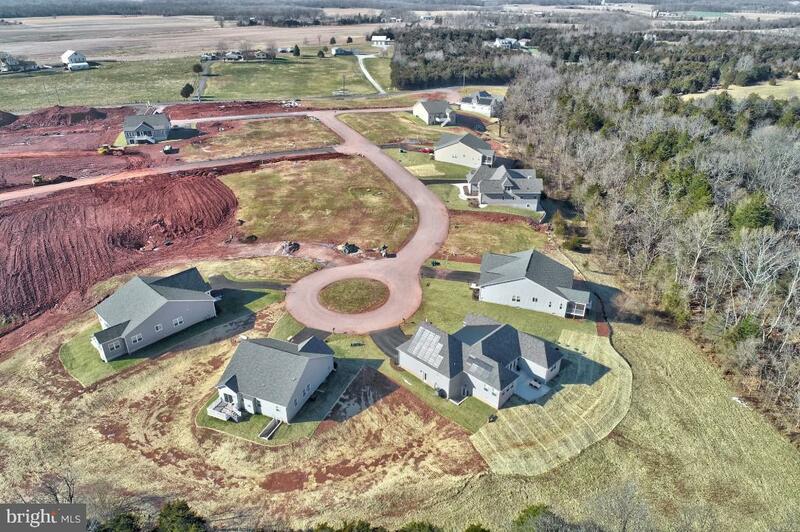 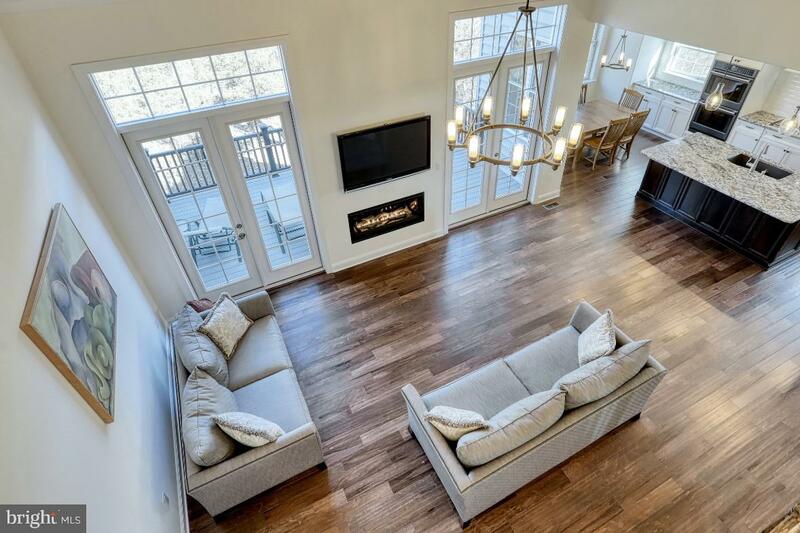 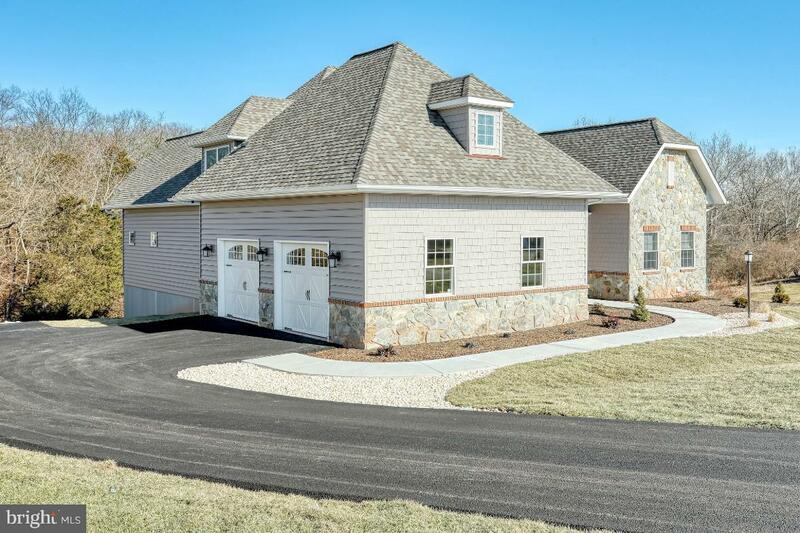 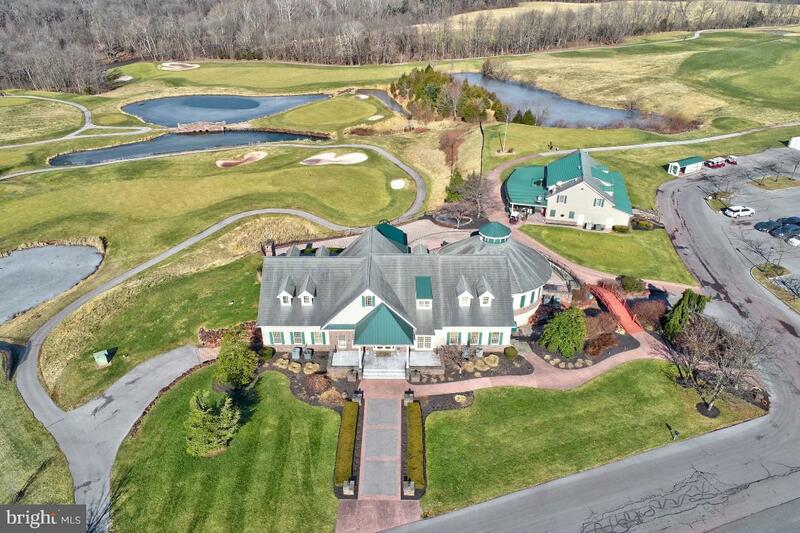 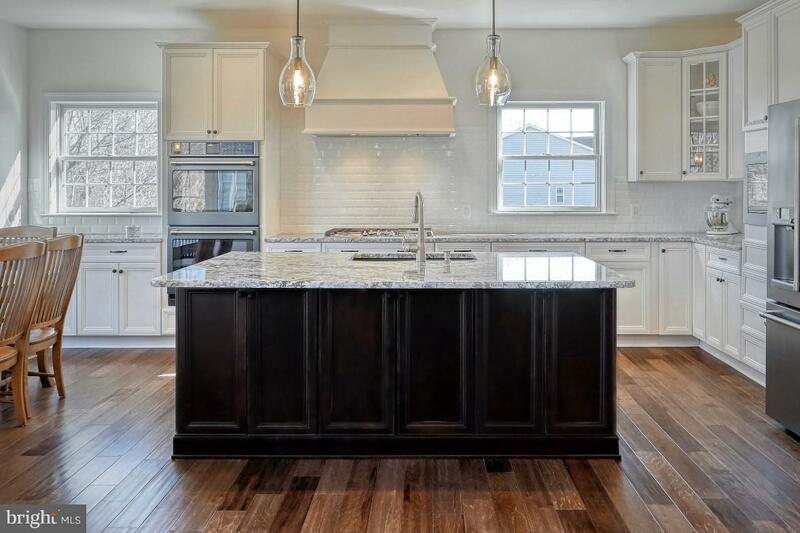 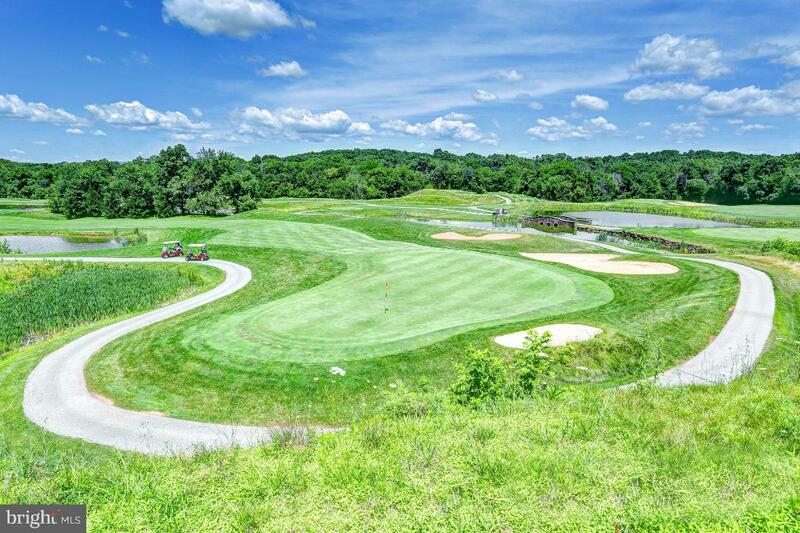 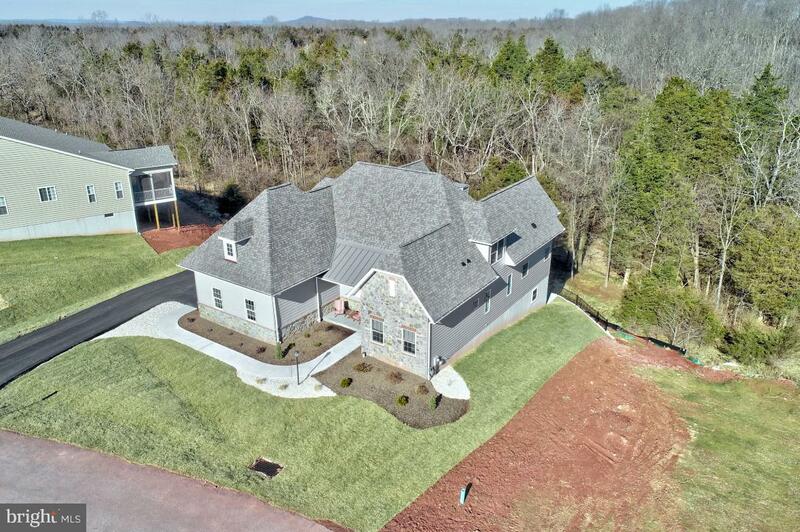 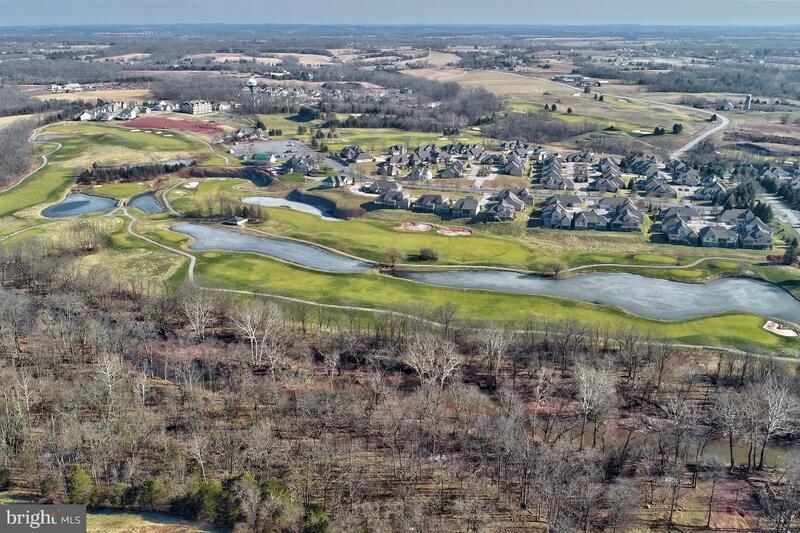 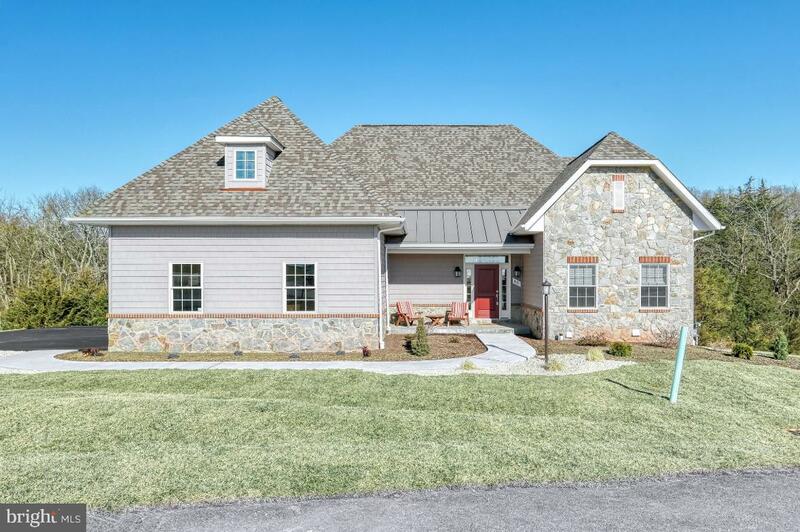 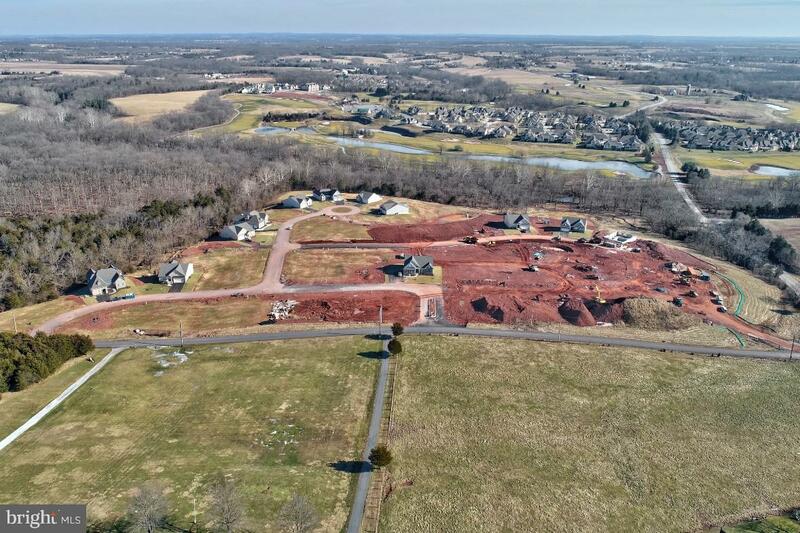 Make this exquisite BRAND-NEW- Custom-Built home located in the New Cumberland Crossings at The Links at Gettysburg built by High Performance Homes, L.L.C. 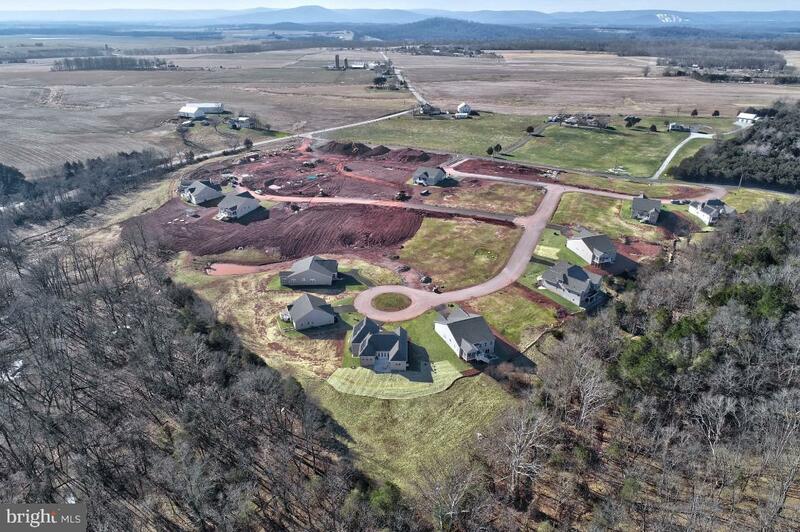 your Gettysburg Address! 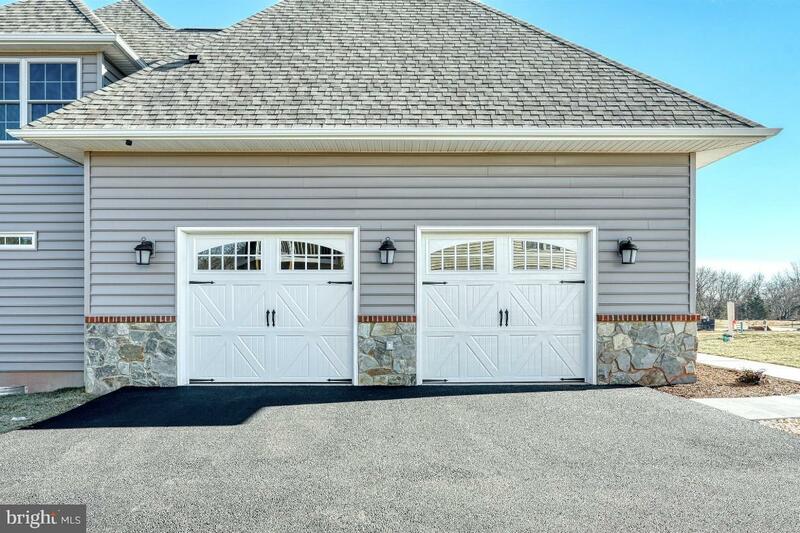 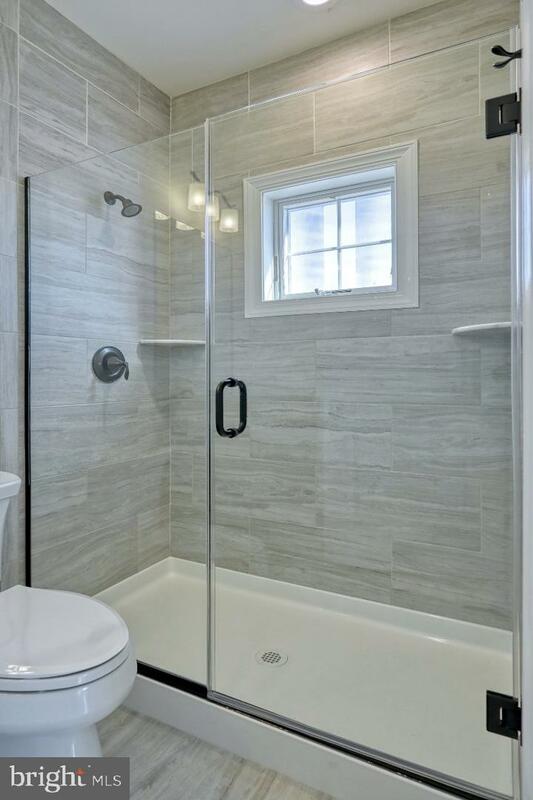 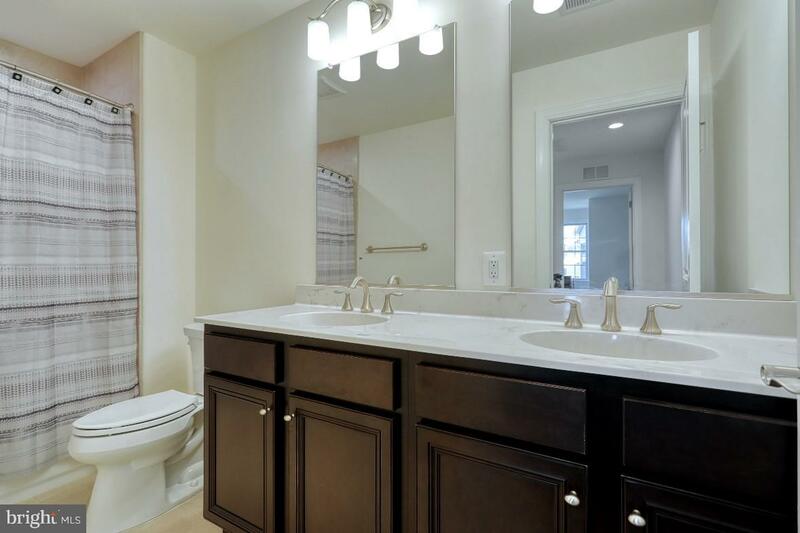 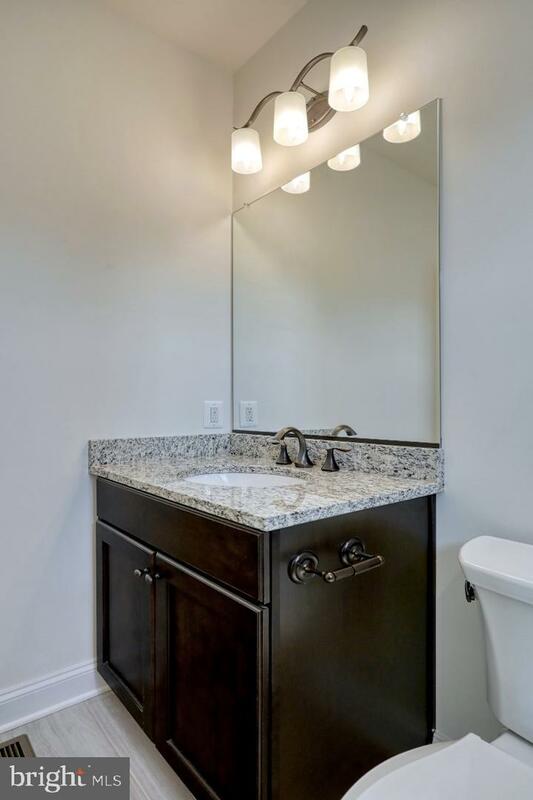 This homes best features must be seen in person to appreciate the quality construction and upgrades. 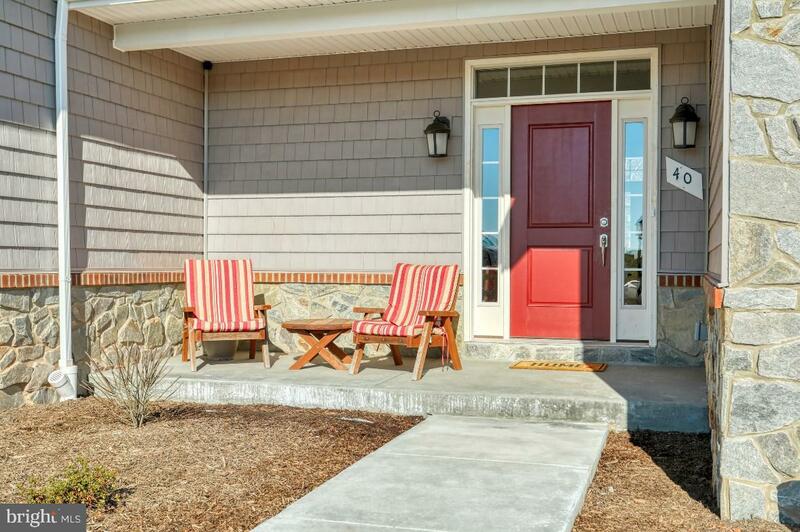 You will be welcomed the minute you walk into the front door at 40 Cooper Lane. 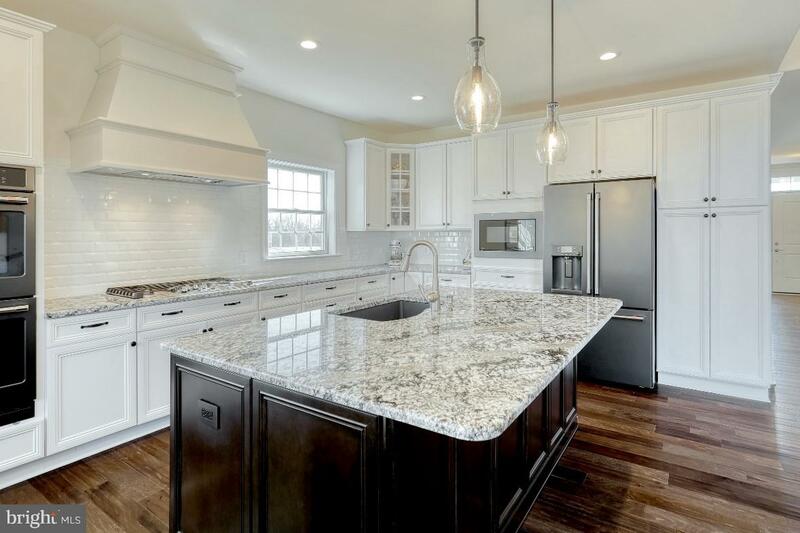 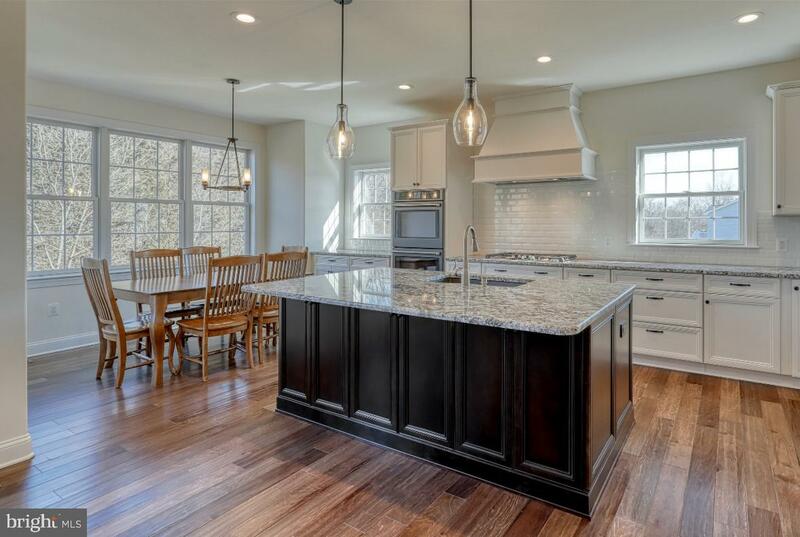 The gourmet kitchen with upgraded granite counter-tops, Moen Arbor touch-less facet and plenty of custom cabinets provides a perfect place to enjoy time with the family & friends. 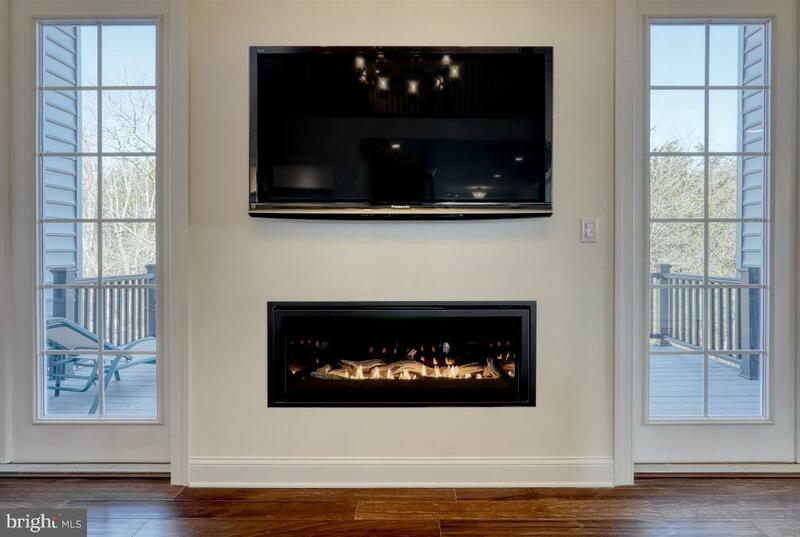 Entertaining is enjoyable & easy with a 36" 5-burner propane oven complete with a chimney hood, cook top and French Door Refrigerator. 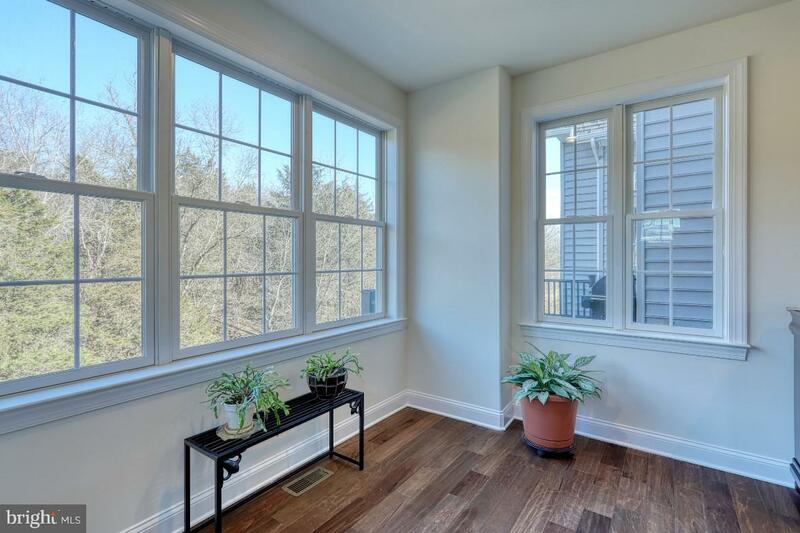 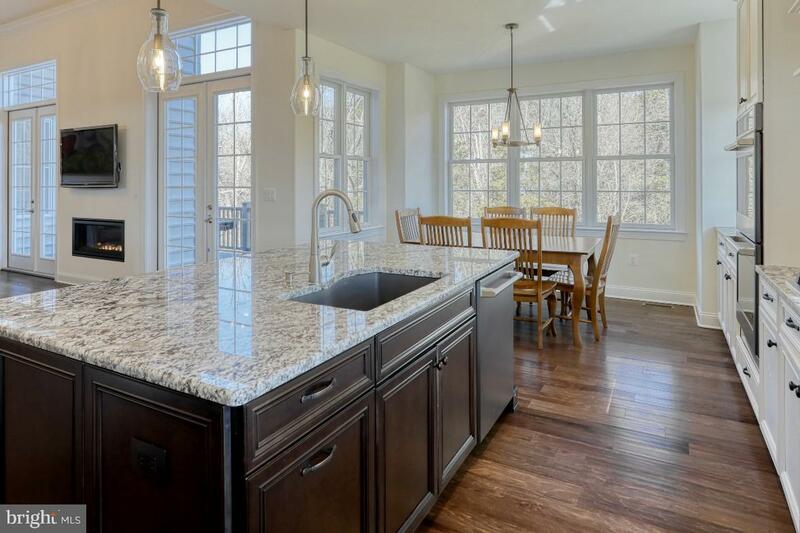 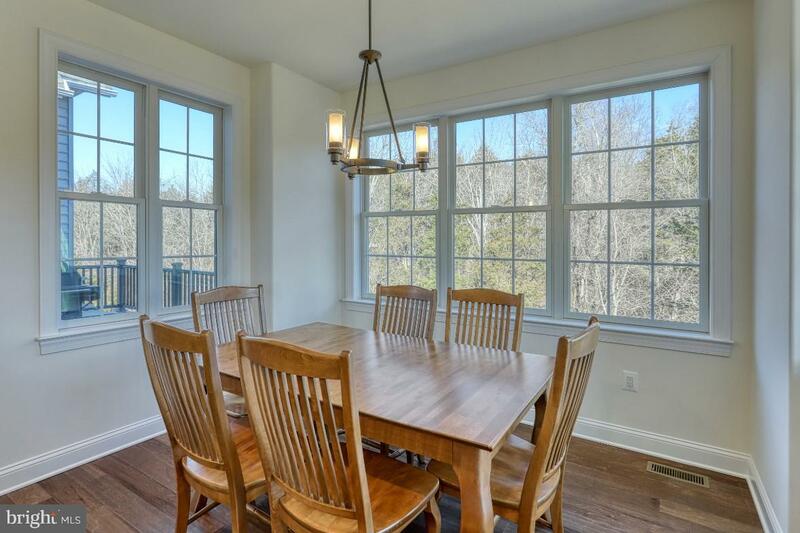 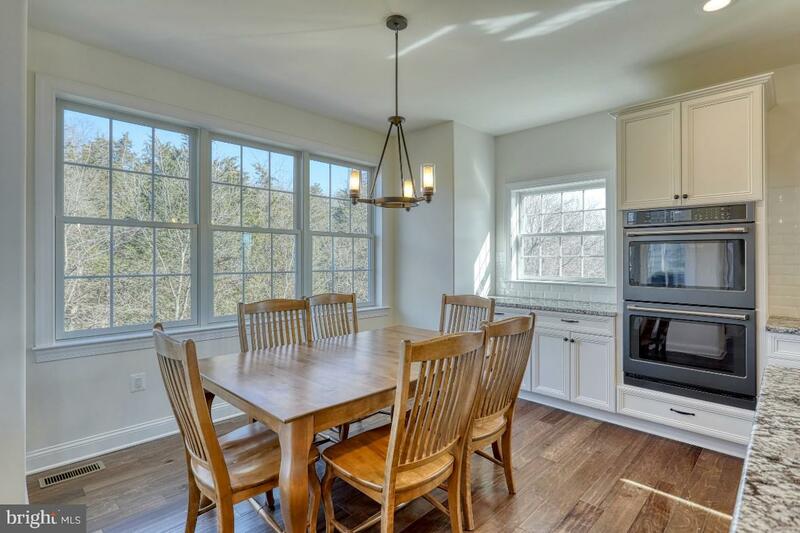 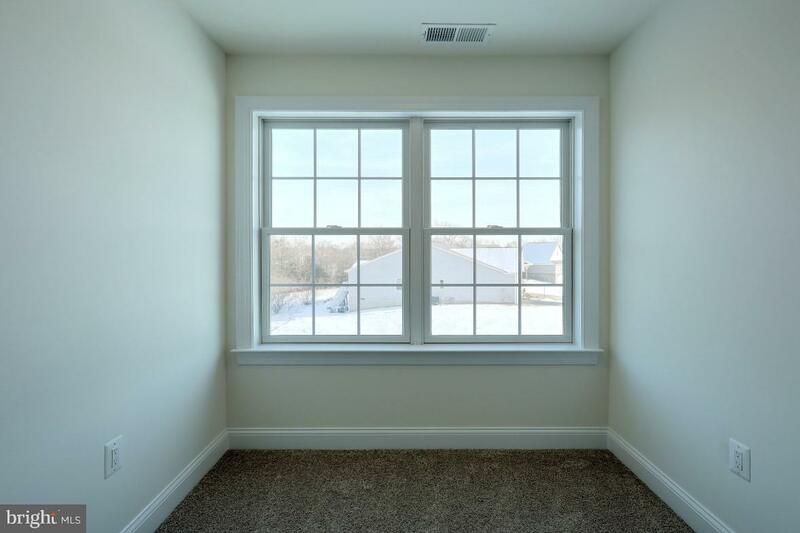 Enjoy the views from the breakfast nook with plenty of surrounding windows. 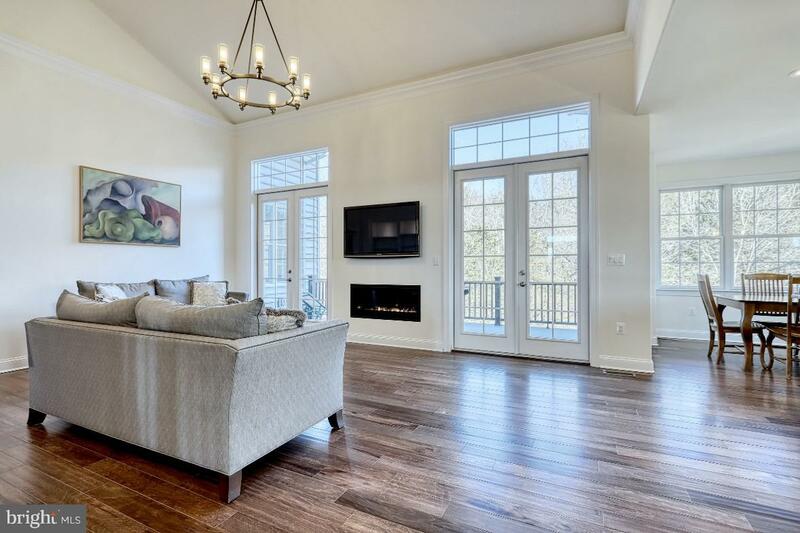 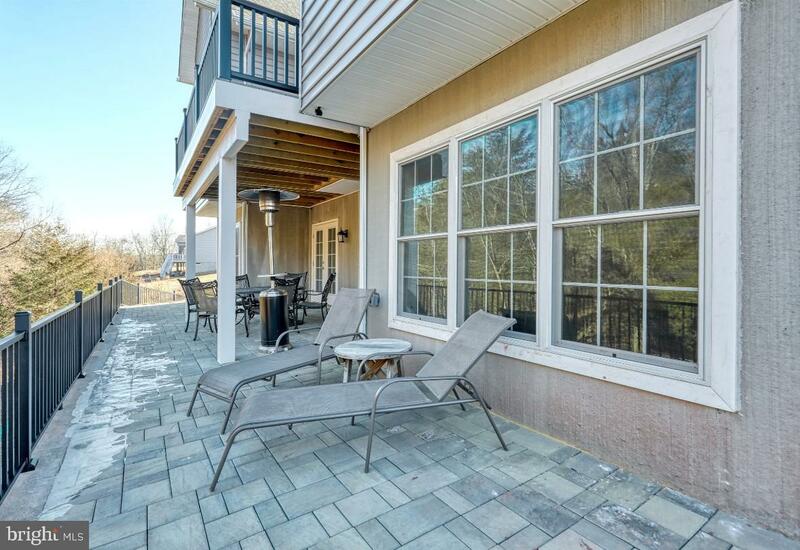 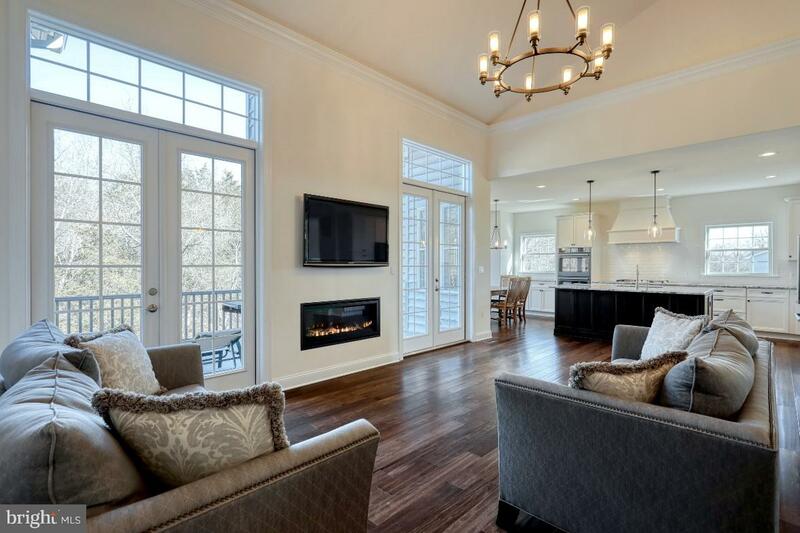 A grand great room that features a glowing propane fireplace and allows you to walk out to the beautiful deck overlooking your back yard. 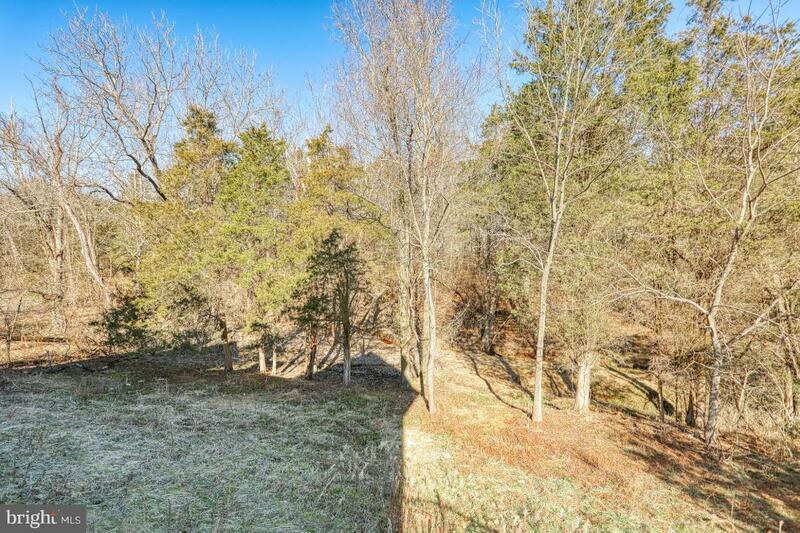 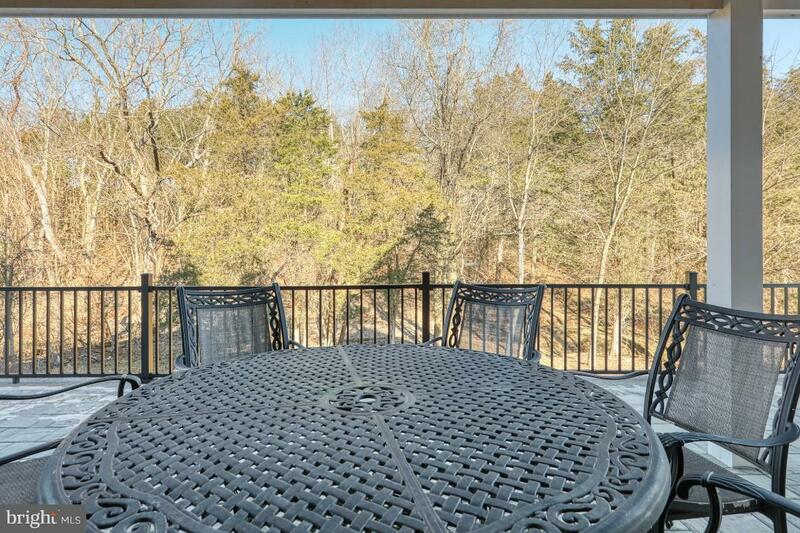 Adjoining your backyard is a wooded wonderland for all of nature, come enjoy the views and sounds. 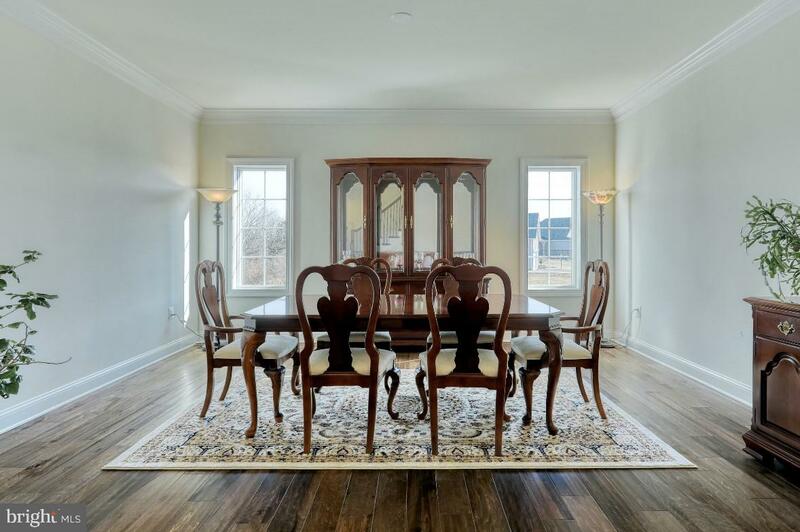 A formal dining room is included for those special occasions. 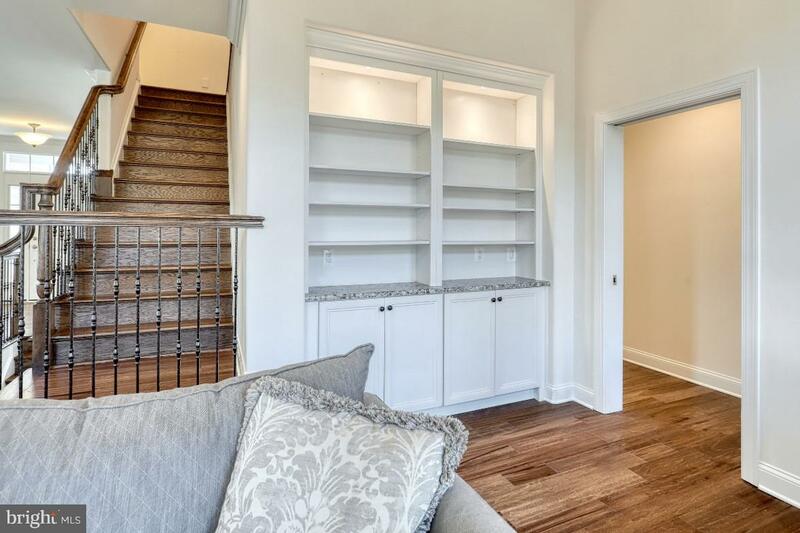 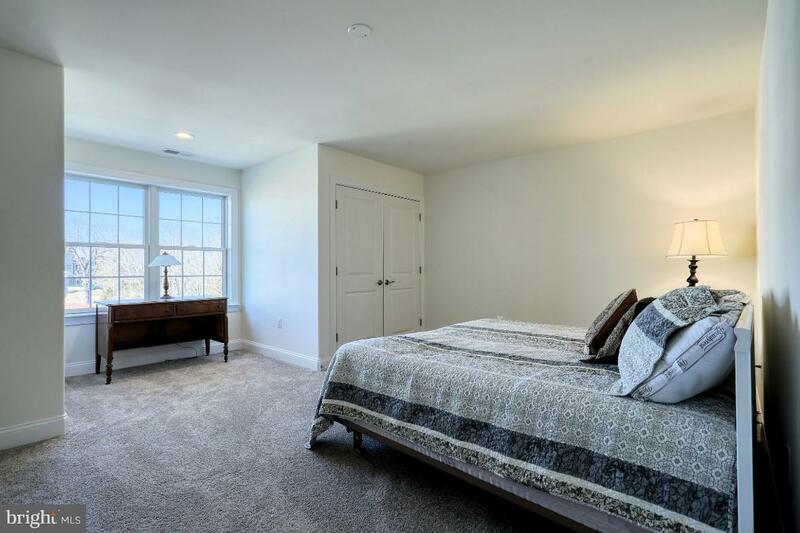 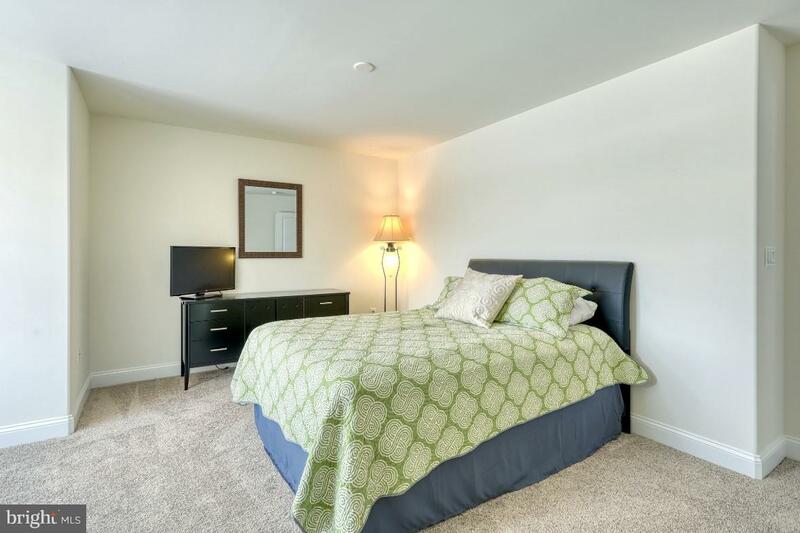 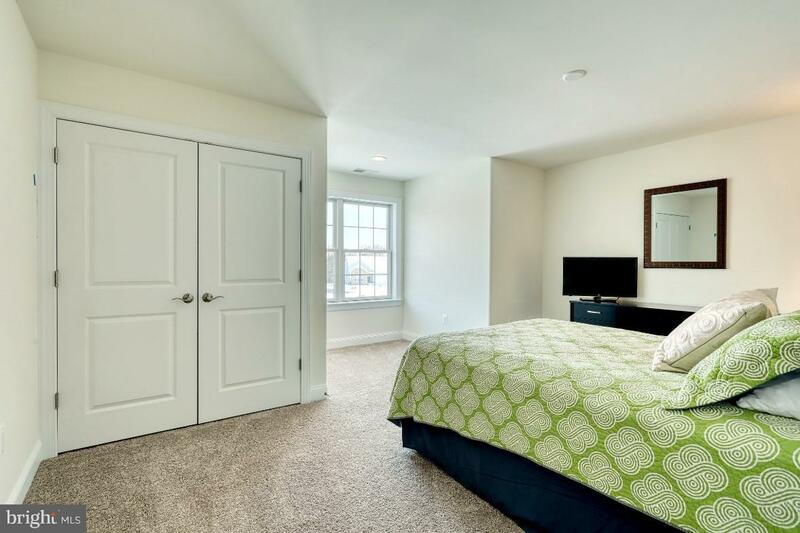 The expanded master (owners) suite with double walk in closets and a spacious master bath awaits you. 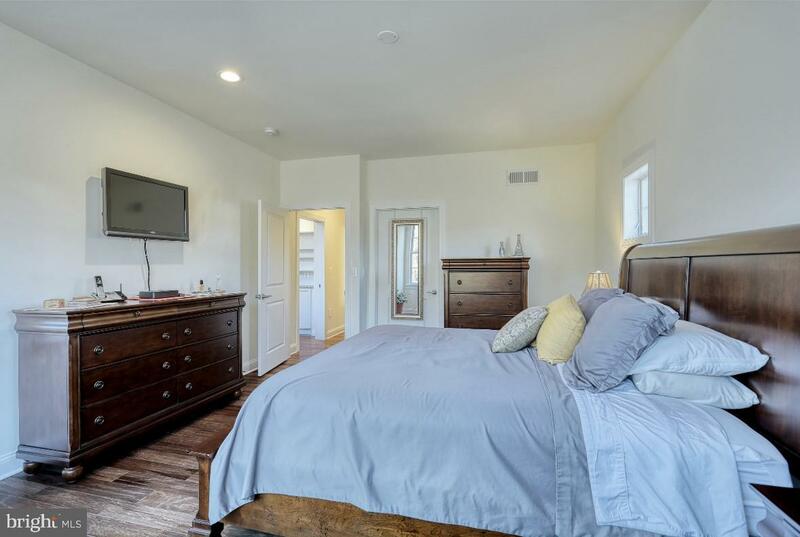 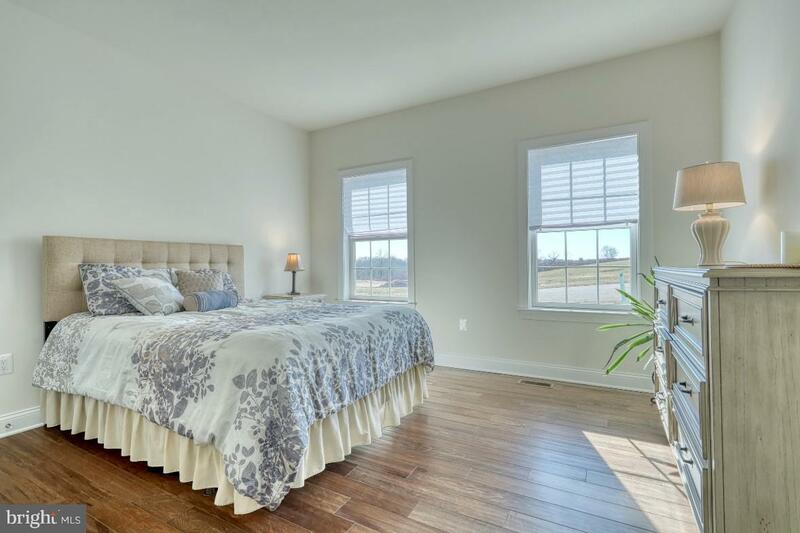 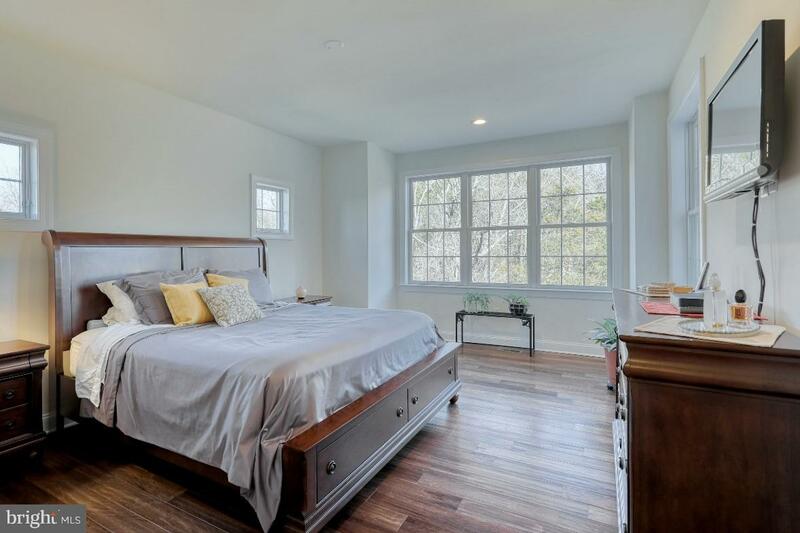 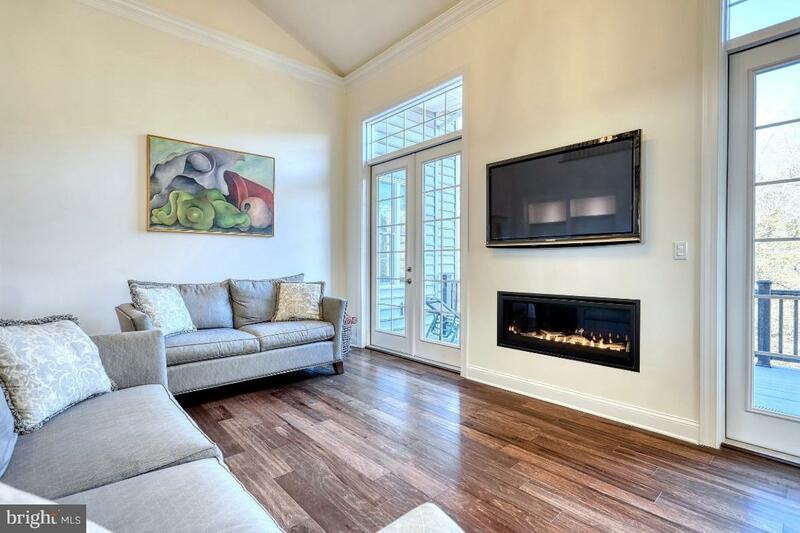 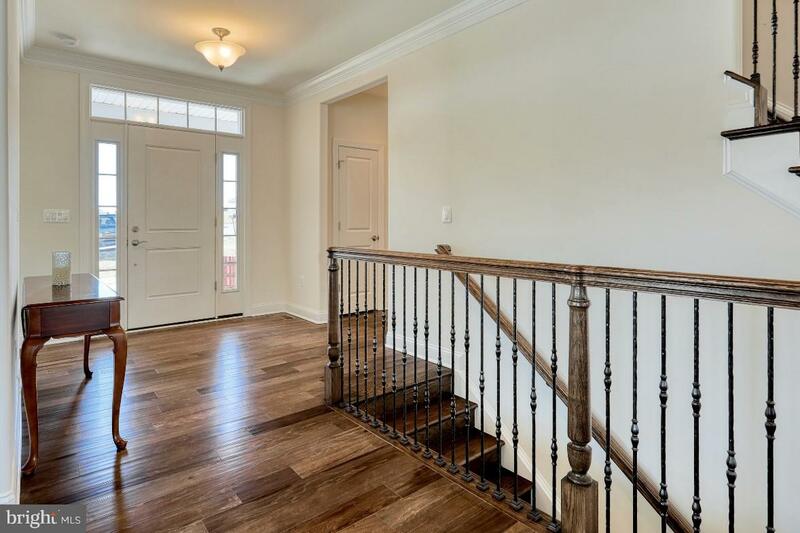 This home features beautiful engineered hardwood and tile flooring throughout with some carpeted rooms. 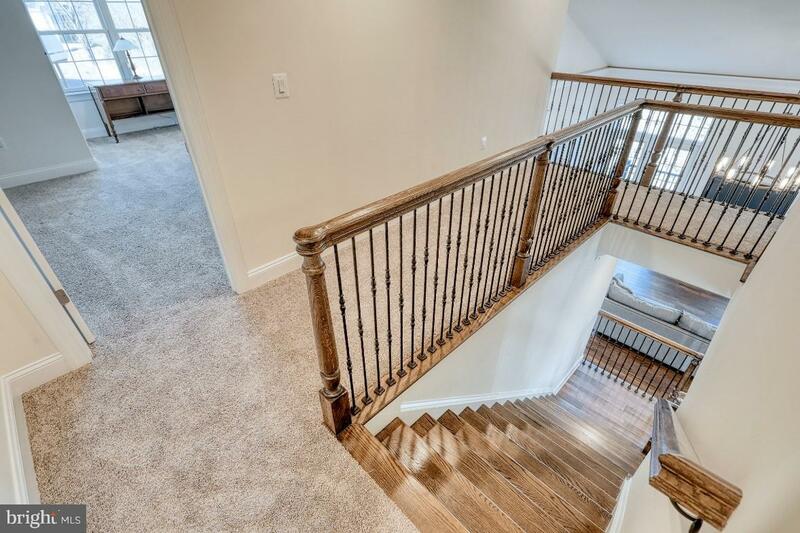 Wrought Iron spindles will lead you up the staircase to the second floor that offers 2 additional bedrooms and a full bath. 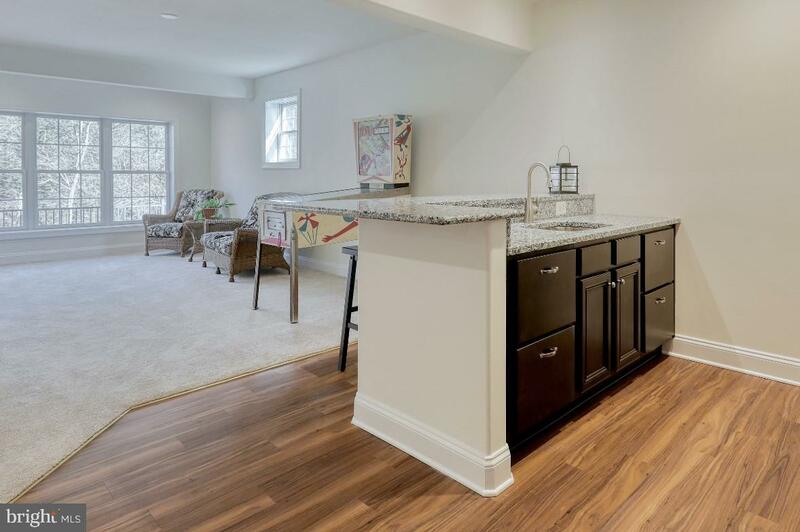 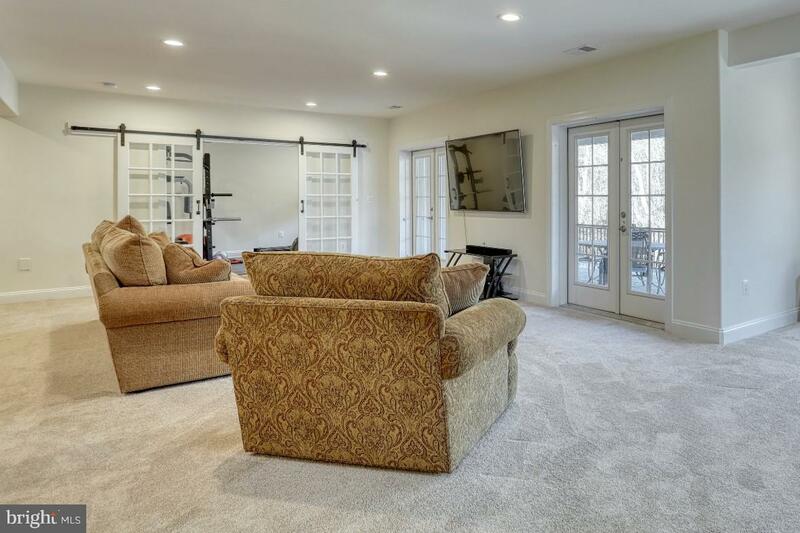 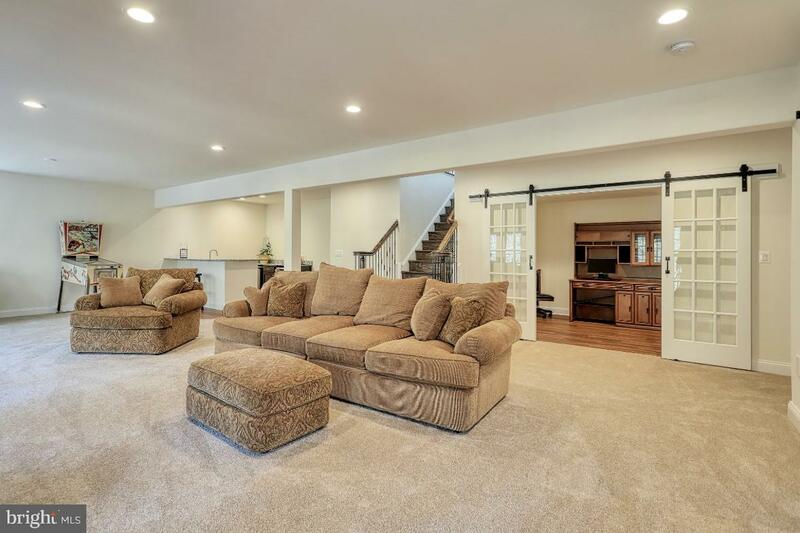 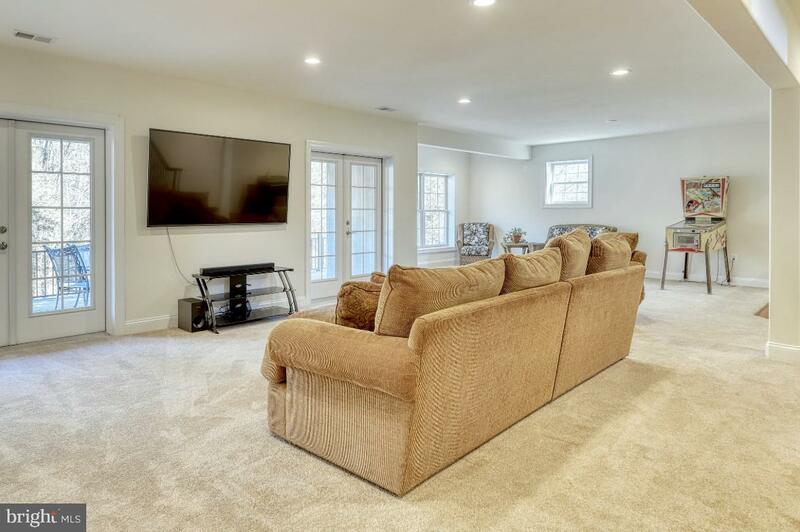 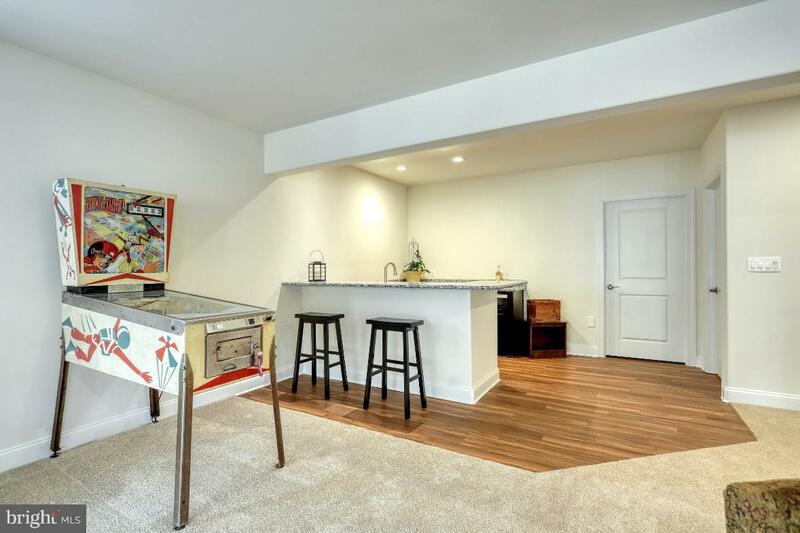 A fully finished family (game) room with a wet/dry bar awaits you in the lower level that walks out to your back yard. 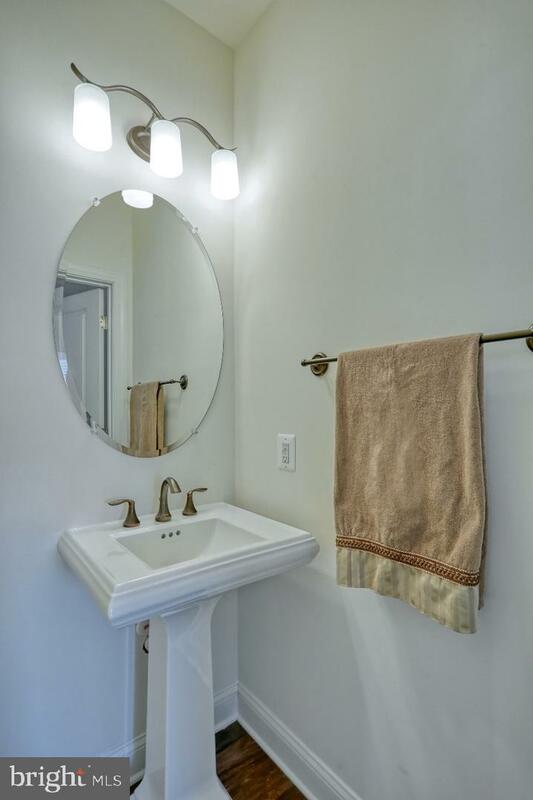 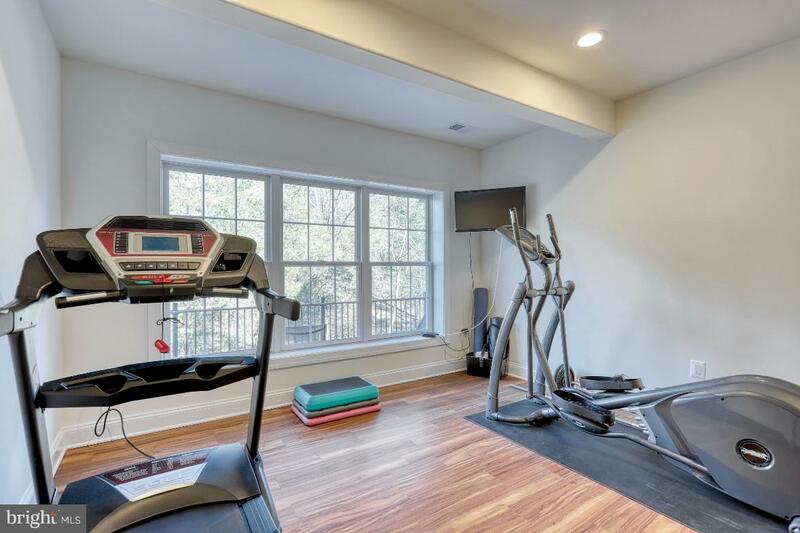 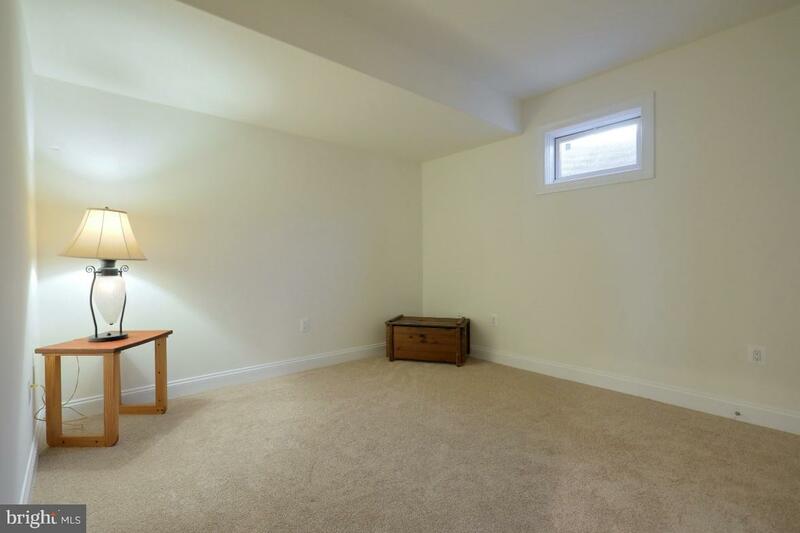 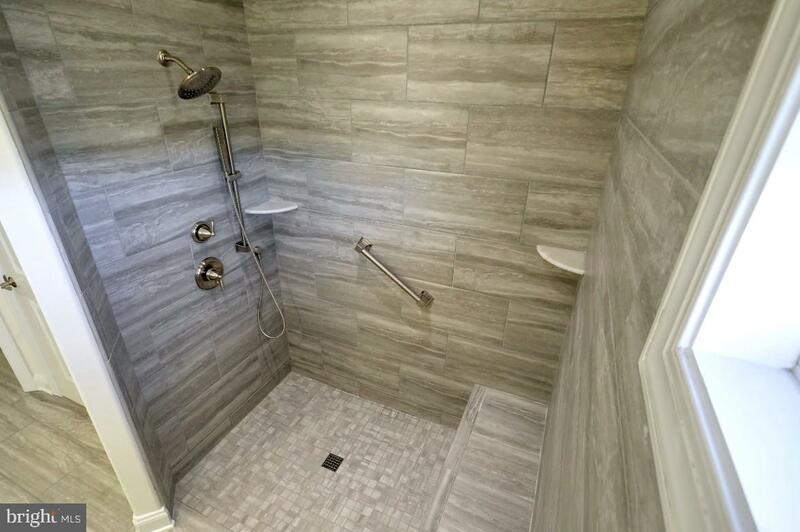 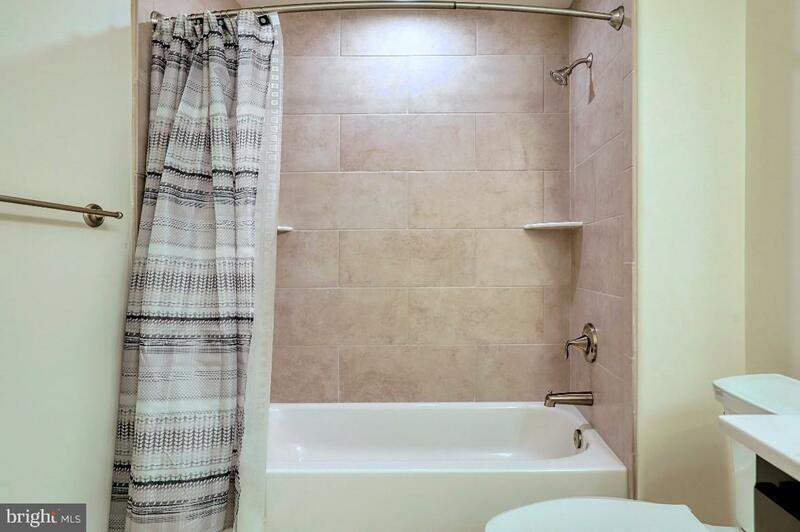 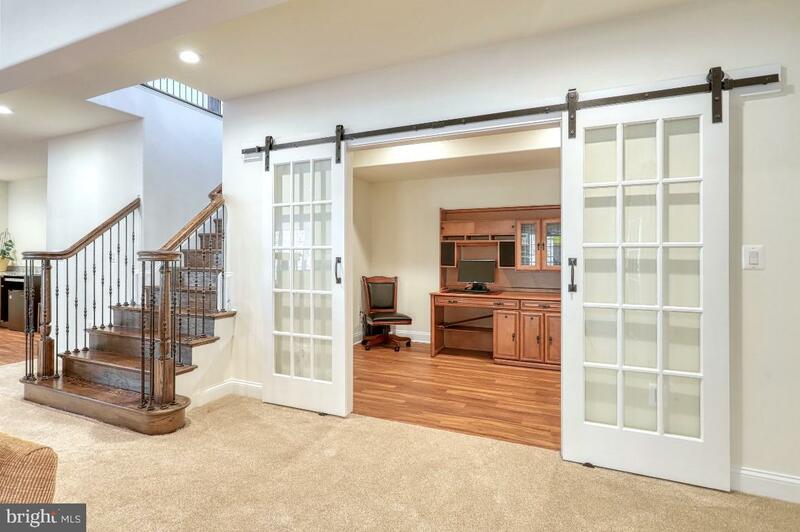 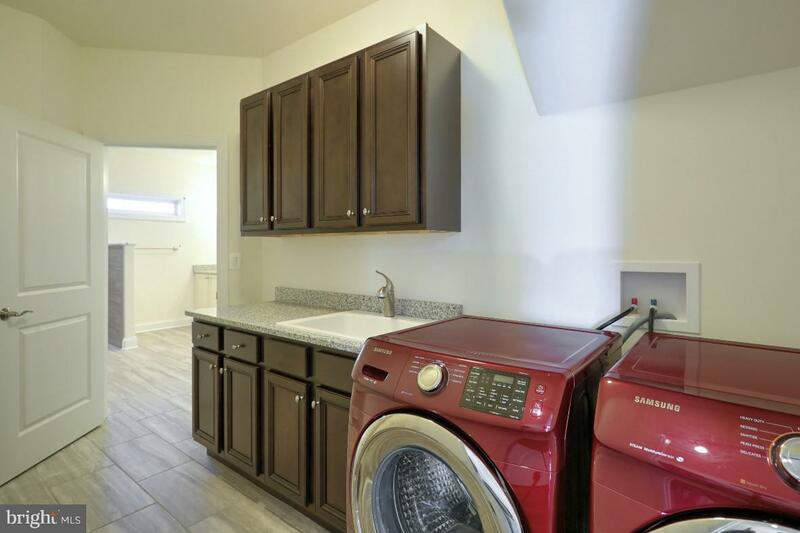 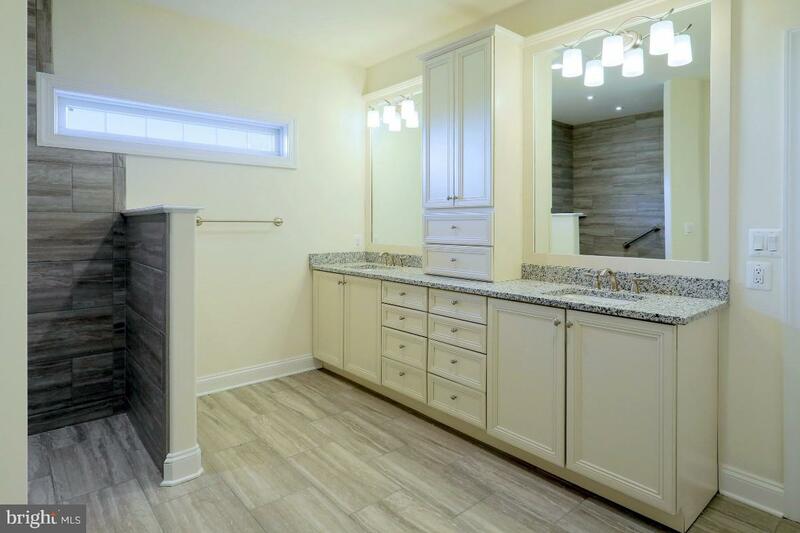 A full bath, office, den, exercise room and storage room are in the lower level of this home. 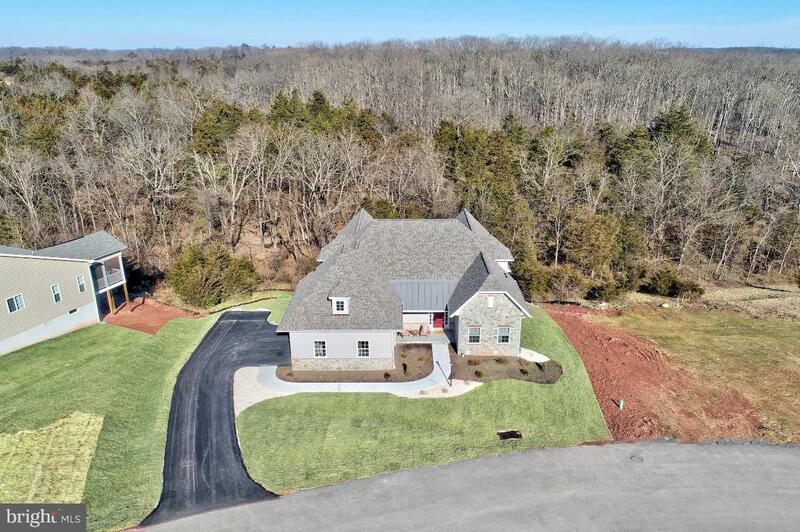 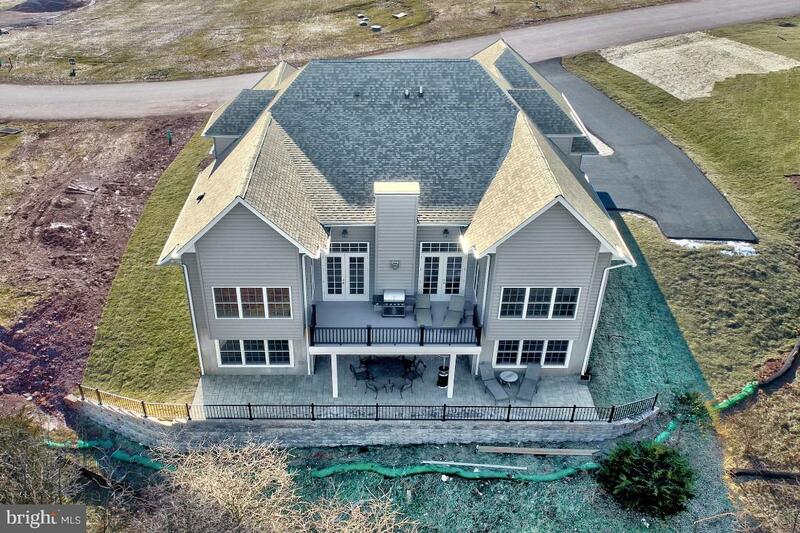 This home has over $200,000 in structural upgrades and enhancements that will be available in a booklet at the home when you schedule your tour of this exquisite home. 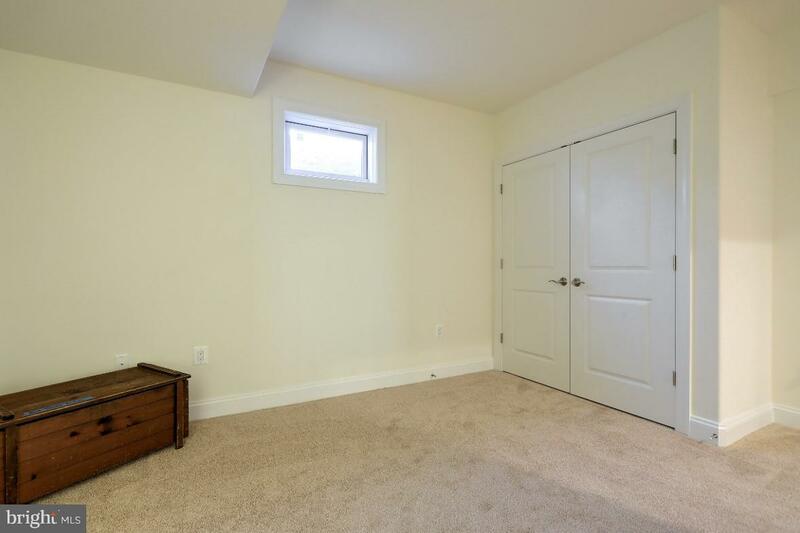 We do ask that shoes be removed during all showings (booties will be provided). 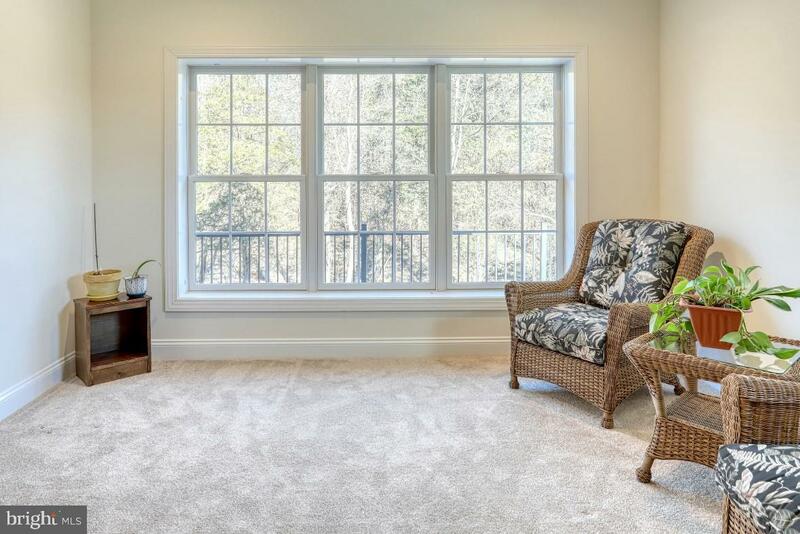 Listing Agent may be present during your showing to answer any questions you may have about this home.